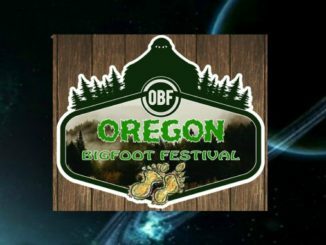 Live from the 2nd annual Oregon Bigfoot Festival in Troutdale, Oregon, Jeremy talks with Cliff Barackman, Clyde Lewis, Jerry Bell Jr., Bigfoot Beast Mode Show, The Bigfoot Project, Shawn Englemann and Emmy Blue with audience participation. Ep. 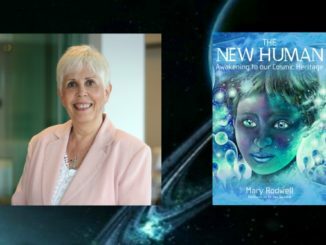 #266: Mary Rodwell | J.C. Mercer Jr.
Genetic engineering of a new species of human, counseling and support for people who have contact experiences, a preview of the Oregon Bigfoot Festival and more. 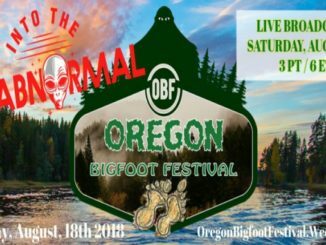 Join us for a live broadcast from the Oregon Bigfoot Festival at Glenn Otto Park in Troutdale, Oregon on Saturday, August 18th. Jeremy takes the show on the road to the McMenamins’ UFO Festival in McMinnville, Oregon, home of the 1950 Trent sighting. 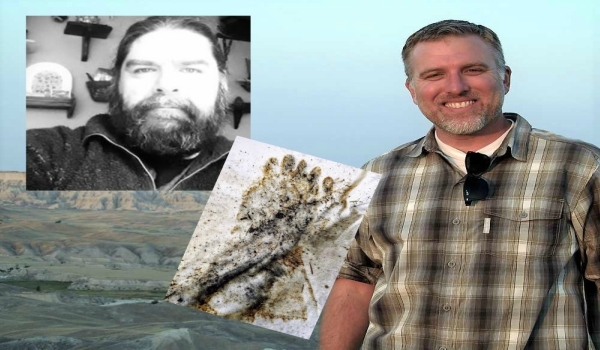 An analysis of Bigfoot prints found in Oregon with two of the researchers who documented the evidence. 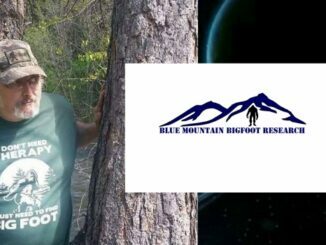 Ancient mysteries, evolution, the sounds of Sasquatch encounters, AI breakthroughs and more.